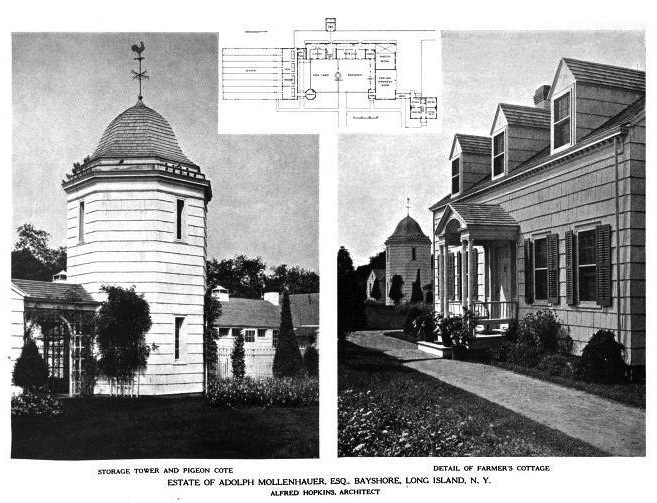 The Alfred Hopkins designed farm group to 'Homeport', the Adolph Mollenhauer estate in Bay Shore. Click HERE for more on the 'Homeport' farm group and HERE to see it on google earth. Nice looking farm group. Good to see it stil stands. 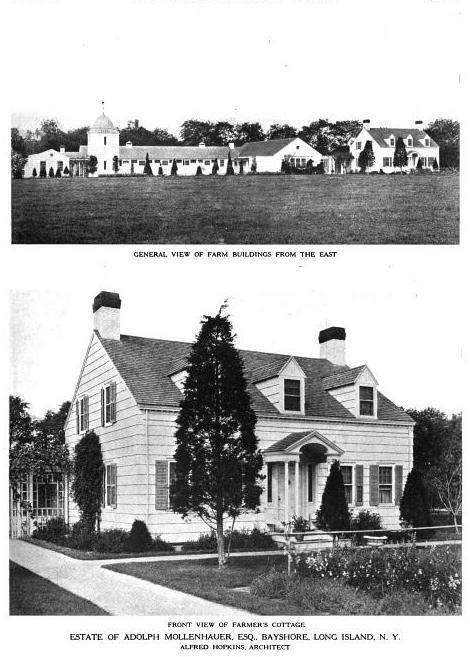 It seems the main mansion is still extant, any photos of that?